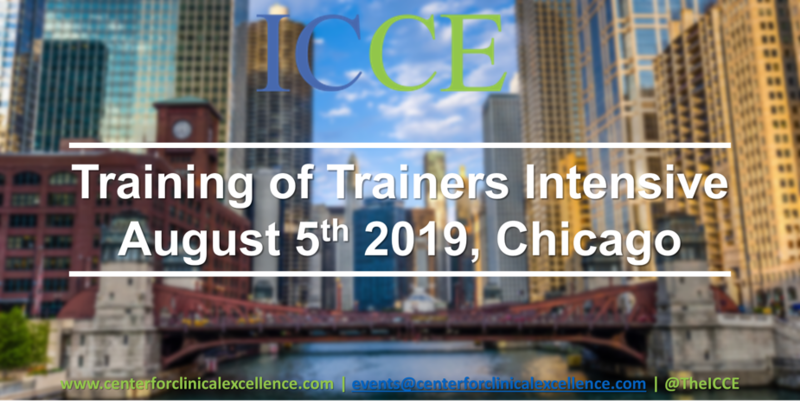 The “Excellence T” has the official ICCE logo on the front and an inspiration quote on the back.Lightweight and durable, the t-shirts have been a hit at intensive trainings in chicago for several years. 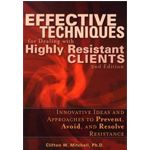 • Use methods for analyzing outcome data consistently and reliably in a variety of treatment contexts (e.g., private practice, agency, residential settings). 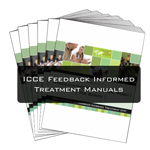 Informed Treatment Manuals:The complete set of all 6 FIT manuals. 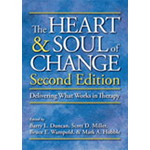 What Works in Therapy, Second EditionBarry L. Duncan, Scott D. Miller, Bruce E. Wampold, Mark A. HubbleA review of 40 years of research on what works in therapy by the leading researchers in the field. Winner of Menniger’s 15th Annual Award for Scientific Writing. “How do you improve on a classic? By incorporating all of the most recent research and making it readable and relevant to the student, the practitioner, and the researcher. 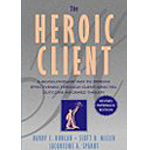 This volume is a must-read for all of these groups.”–George Stricker, Ph.D.
Barry L. Duncan, Scott D. Miller & Jacqueline SparksIf you’re looking for step-by-step instructions for using outcome and alliance to guide therapeutic process, the revised edition of Heroic Client is for you! If you purchased the original version, you’ll appreciate the comprehesive updating! 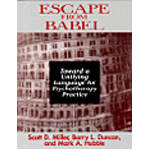 Scott D. Miller & Barry L. DuncanNew release! 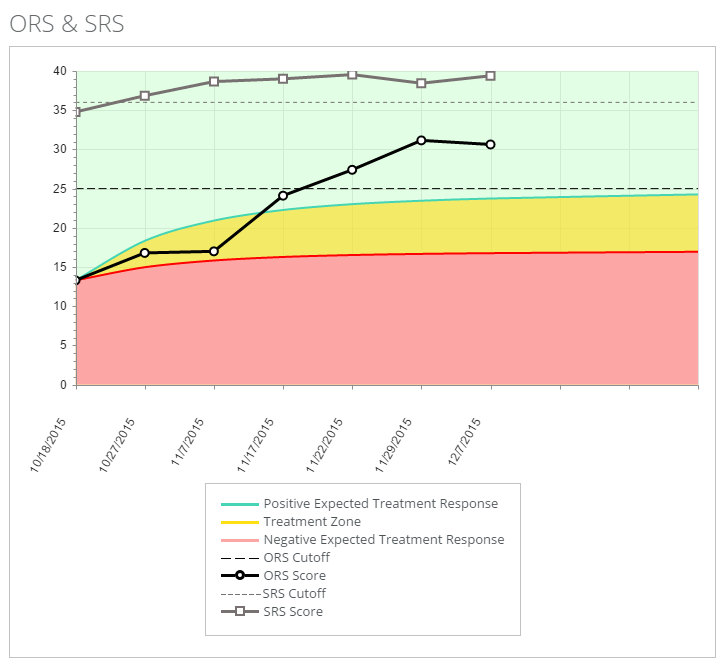 This e-book summarizes the latest research about the ORS and SRS as well as provides step-by-step instructions for administering, scoring, and interpreting the measures in routine clinical practice. 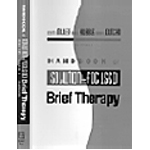 Full length case examples illustrate use of the scales with a variety of typical as well as challenging clinical situations. 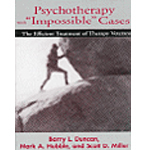 A must have for any user of the outcome and alliance tools pioneered by the Founders of I.S.T.C. (your order will be added to a shopping cart in case you want to return to these pages for additional purchases). Full length case examples illustrate use of the scales with a variety of typical as well as challenging clinical situations. 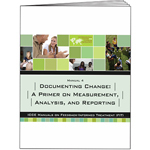 A must have for any user of the outcome and alliance tools pioneered by the Founders of I.S.T.C. 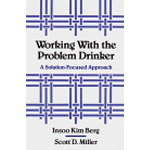 A Radically New Approach to Problem DrinkingScott D. Miller & Insoo BergDo you or someone you love have a drinking problem? 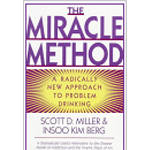 This book is a dramatically useful alternative to the Disease Model of Addiction and the Twelve Steps of A.A.
Mark A. Hubble, & Seth HoudeshellLooking for a fun summer read? 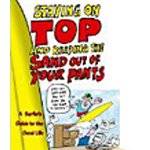 This short, anecdote and cartoon filled book certainly fits the bill. By the same publisher as the Chicken Soupseries, it will lift your spirits and put a smile on your face. 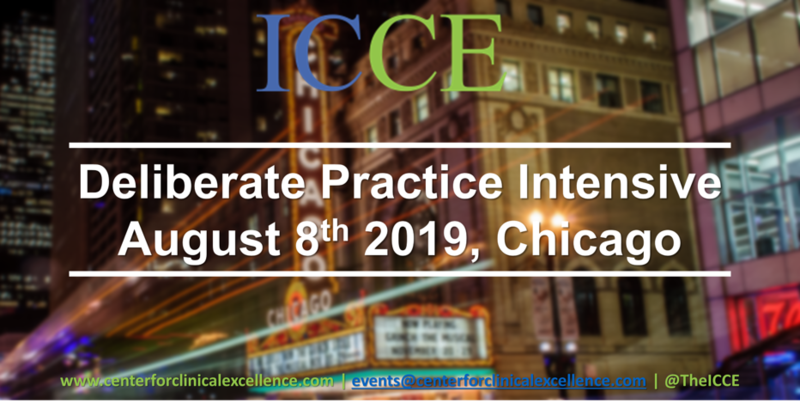 Scott D. Miller, Ph.D.On this professional produced hour-long CD, Scott Miller teaches clinicians how to use outcome measures in routine clinical practice to inform and improve service delivery and outcomes. 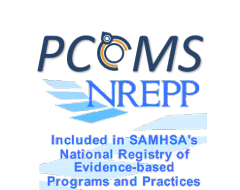 Research to date shows that following the steps outlined in detail on this program significantly improves outcome and retention in behavioral health services. The CD is formatted to play in a car or home stereo as well as via computer. 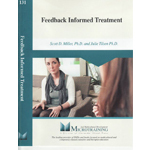 The disk includes a comprehensive set of slides in PDF format to aid learning..
Translating Research into Evidenced-Based Skills for Clinical PracticeScott D. Miller, Ph.D.On this professionally produced hour-long audio on CD, Scott Miller translates the latest research on the therapeutic alliance into practical clinical skills. Learn “what works,” as well as strategies for dealing with and overcoming alliance ruptures. 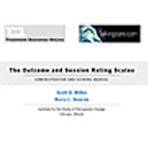 The lecture also includes step-by-step instructions for using the Session Rating Scale as well as a comprehensive set of slides in PDF format. 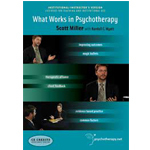 Scott D. Miller, Ph.D.Studio-produced DVD from the American Psychological Association’s famed “Systems of Psychotherapy” series. Learned the principles of client-directed, outcome informed work by watching a real case unfold during a live, unscripted interview. The case features a young dually-diagnosed mother struggling with relationship and family issues. 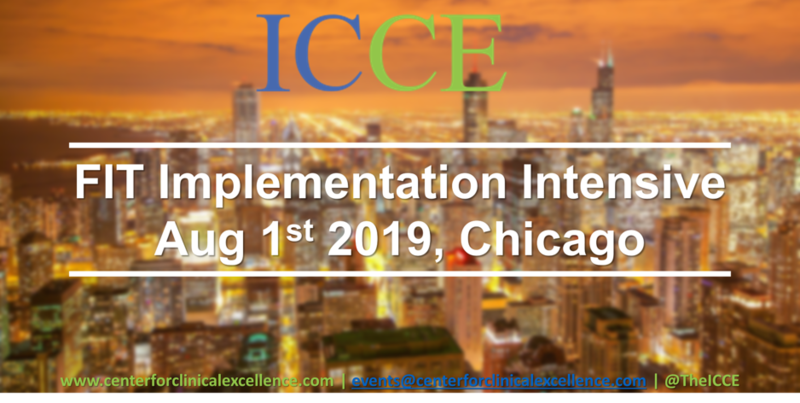 The process of using the outcome and alliance scales is covered in detail, including the use of the computerized tracking system..
Scott D. Miller, Ph.D.A moving session on DVD of client-directed clinical work with a woman who has just learned that her daughter has a brain tumor. Learning the basics of the approach are facilitated by the use of subtitles which explain the therapeutic process as the session unfolds. The tape includes the first session plus a follow up with the client some six months latter during which she talks about the fate of her daughter as well as highlights the helpful aspects of the previous visit. An Interview with Scott D. MillerDavid AndrewsWant to learn what research over the last 40 years indicates are the effective ingredients of therapy? This engaging interview with one of the founders of the Institute for the Study of Therapeutic Change provides an in-depth review of the data. The video is sure to both reassure and challenge. Scott D. Miller, Ph.D.Classic demonstration of strengths-based interviewing. A female client rediscovers her abilities following the death of her mother and close family member.